Tom McCarroll and Peggy Lydick, both West Liberty State College graduates, established this scholarship for chemistry and dental hygiene majors in 2001 for the College of Sciences. 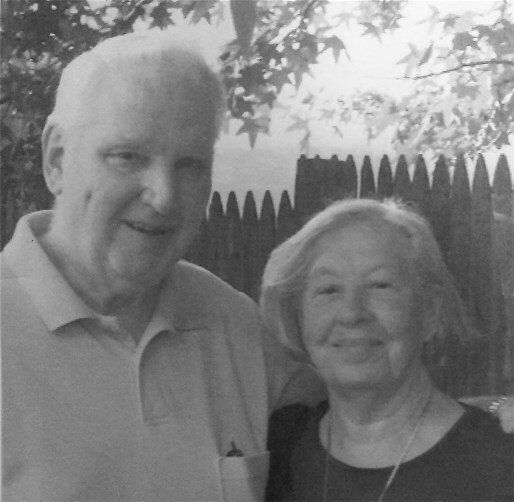 The two were married in 1951 while Tom was attending West Liberty. He graduated with a BS degree in Chemistry with a Biology minor in 1954, and she graduated in 1950 as a professional Dental Hygienist. They have four children and four grandchildren together. Selected students enrolled in the College of Sciences will receive a $2,000 scholarship. Before applying, potential recipients must have completed their first year of study at West Liberty University with an overall GPA of at least 3.00. Students must be majoring in either Chemistry or Dental Hygiene, and they must be actively involved in some non-academic program on campus. Financial aid will not disqualify applicants, but the recipient cannot receive any other scholarship.